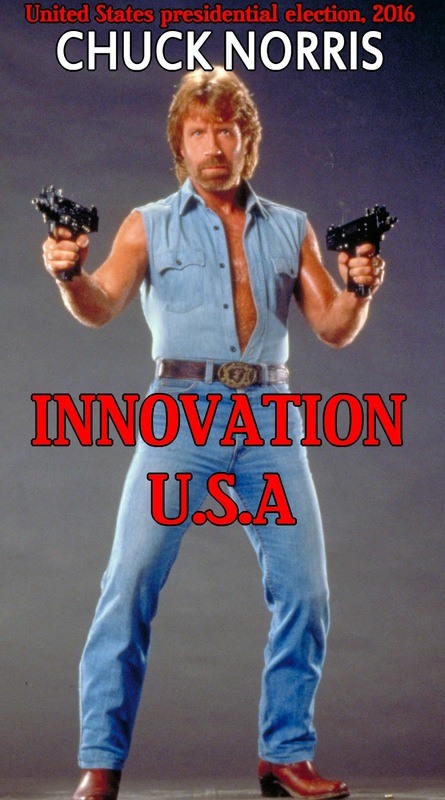 Chuck Norris Approves The French Radio Station Europe 1. Check original news of French!! 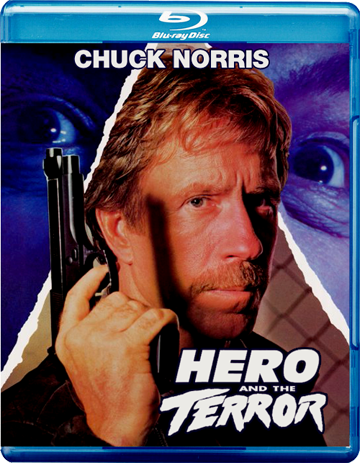 "An Eye for an Eye" and "Hero and the Terror" Blu-ray release in June 2015. 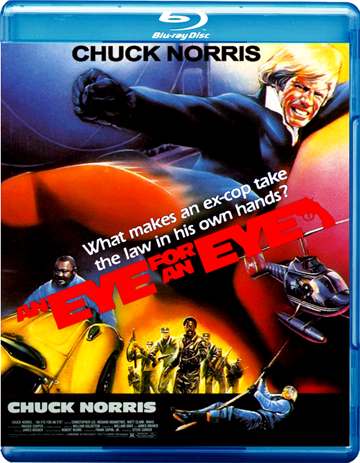 Kino Lorber have confirmed that they will release on Blu-ray, Chuck Norris's action film "An Eye for an Eye" (1981) and "Hero and the Terror" (1988). 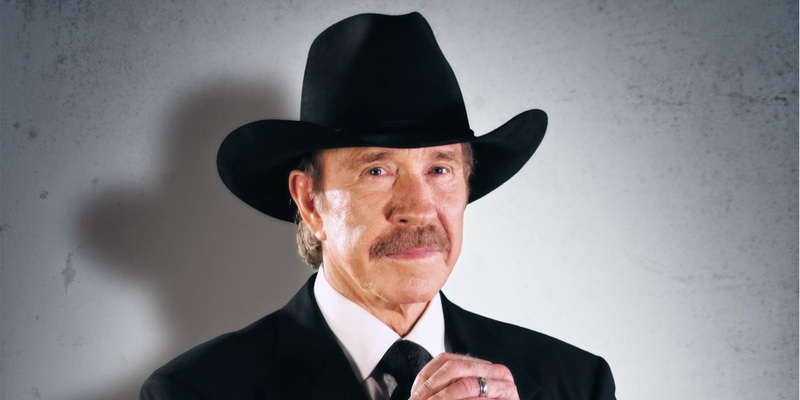 The release is scheduled to arrive on the market in June 2015. 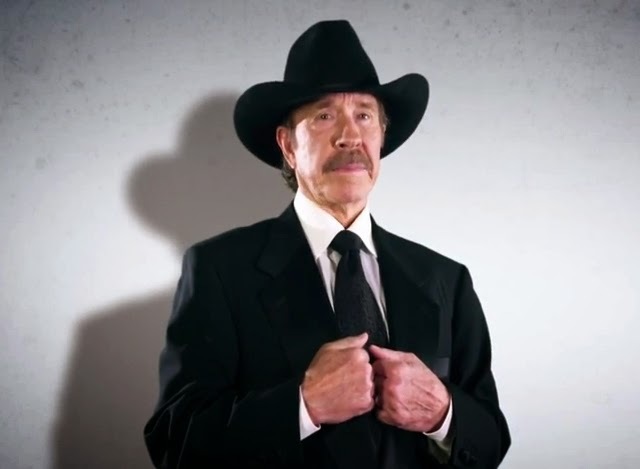 Chuck Norris in United States presidential election, 2016.